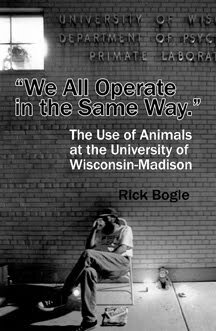 Primate Freedom: UW-Madison: Rewriting history, again. It did change - they removed the "kalin". Like vampires hiding from daylight.